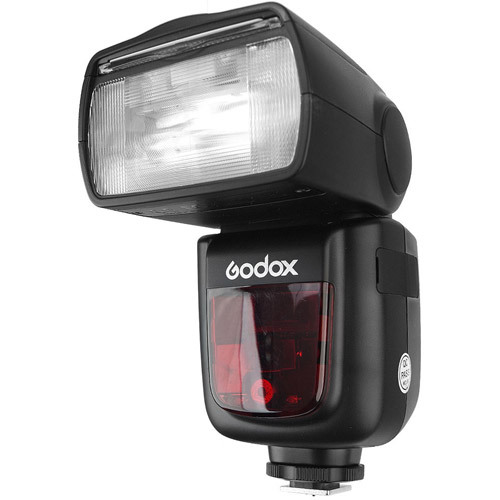 With the built-in Godox 2.4G wireless X system, GN60 high guide number, and 20 to 200 zoom flash coverage. 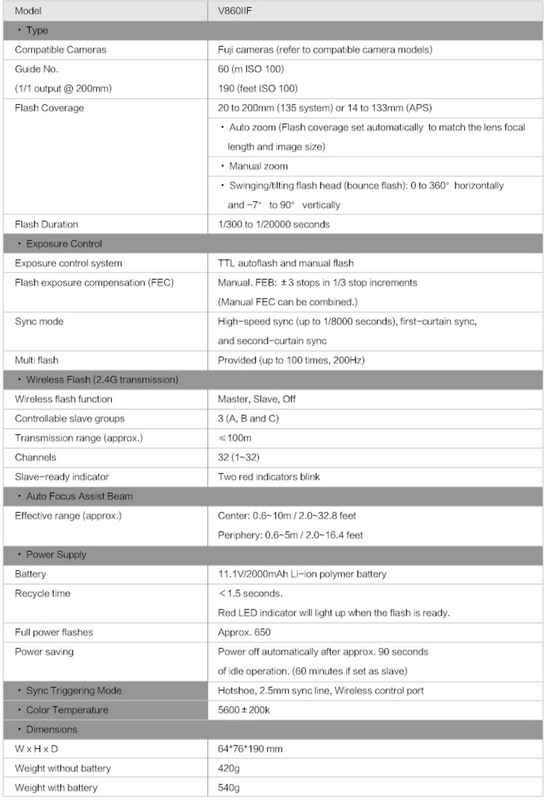 GN60 (m ISO 100@200mm) and 22 steps of power output (1/1-1/128). 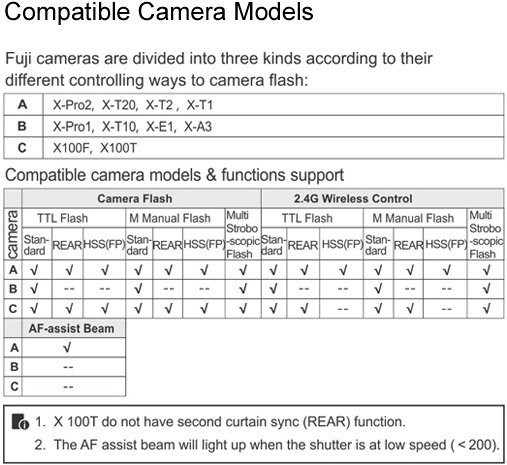 Supports TTL / M / Multi / S1 / S2. Auto/Manual zoom head from 20 to 200mm. 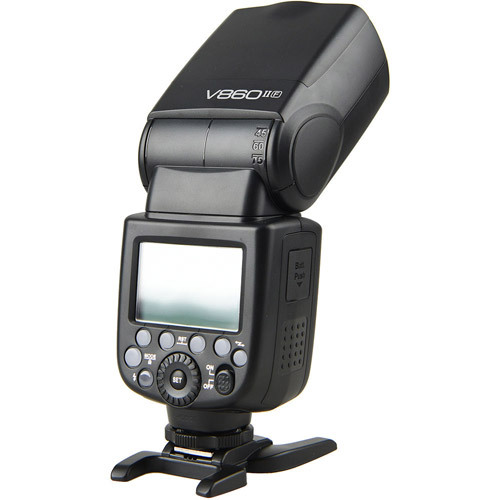 Includes a rechargeable LiIon battery good for over 650 full power flashes. 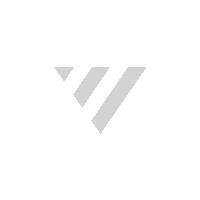 Optical transmission with even illumination and stable output. 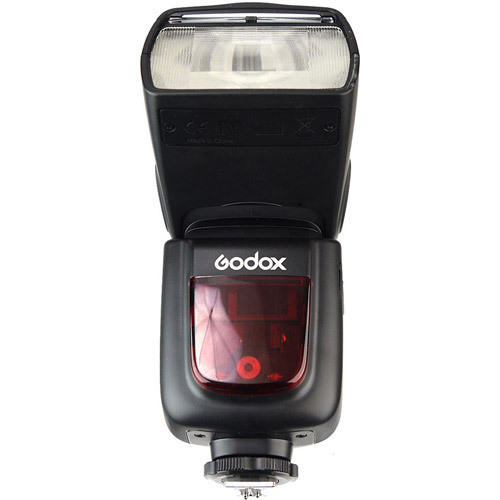 The built-in Godox 2.4G Wireless X System offers all-in-one functions and 100 meters further transmission distance. 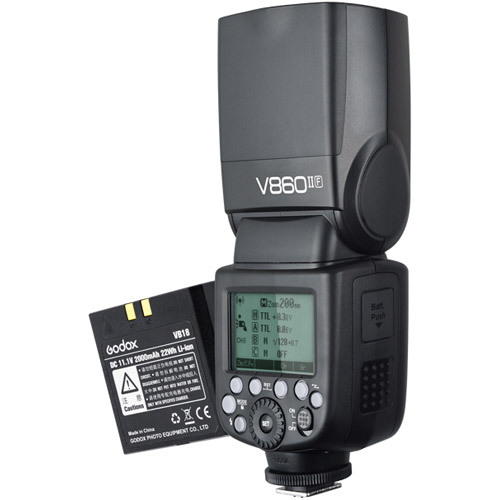 V860IIN as master flash to control Nikon speedlites e.g. 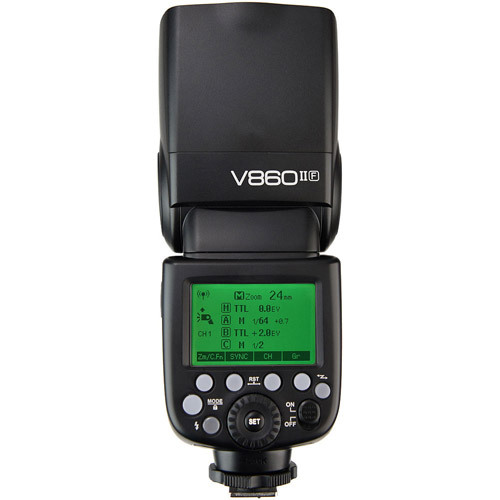 SB-900, SB-910; as slave flash under control of Nikon speedlites and pop-up flash commanders of Nikon cameras e.g. D7100, D7000, D800. Max. 1.5s recycle time & 650 full power pops. 2000mAh lithium batteries ensure better shooting performance.